World champion Angler Clive Branson passes on all known fishing floats, methods and techniques. 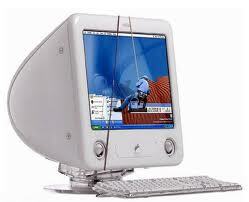 Through this float-fishing Ezine encyclopedia. 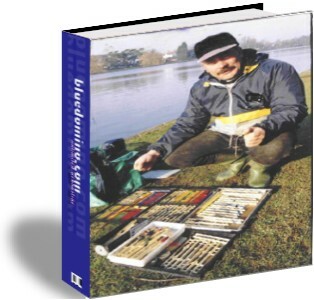 Clive is more than happy to pass on his Secrets through this Coarse fishing manual, Including all the latest information and technical advances, with his first hand knowledge and experience's. 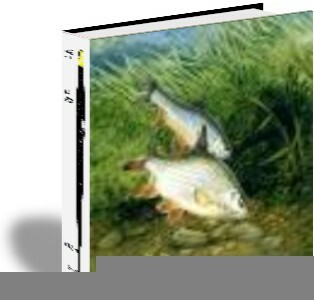 Clive has collated this most comprehensive guide on his fishing techniques for catching all coarse fish species. 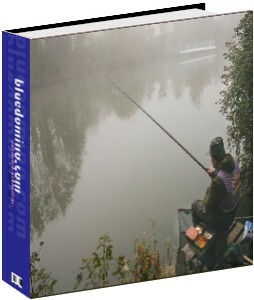 The Complete Guide to River Fishing. By World Champion Clive Branson.